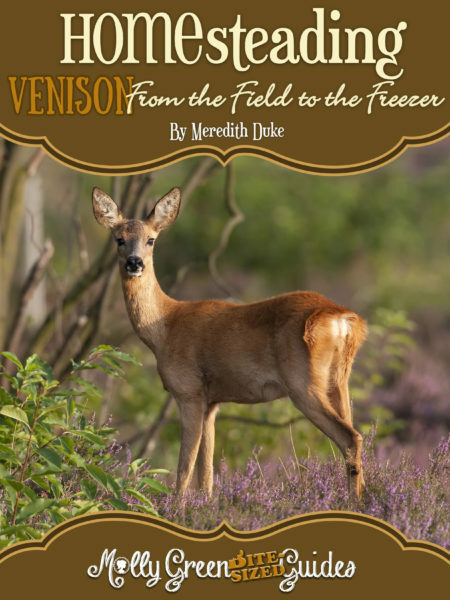 With Venison – From the Field to the Freezer E-Book, you’ll learn that processing a deer, although time consuming, is not difficult. 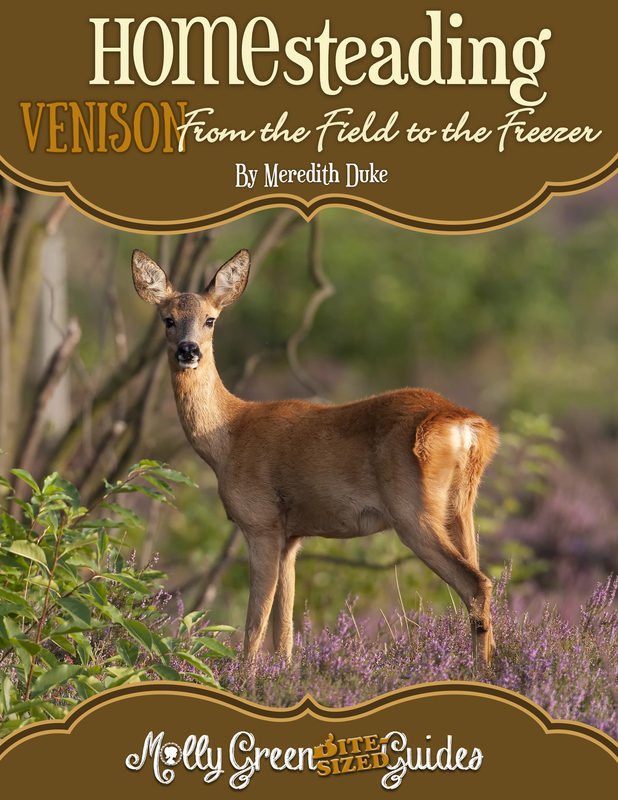 Meredith Duke walks you through each step of processing a deer once it has been harvested and dressed. Learn the step-by-step method to turn your recently harvested deer into venison for your table. 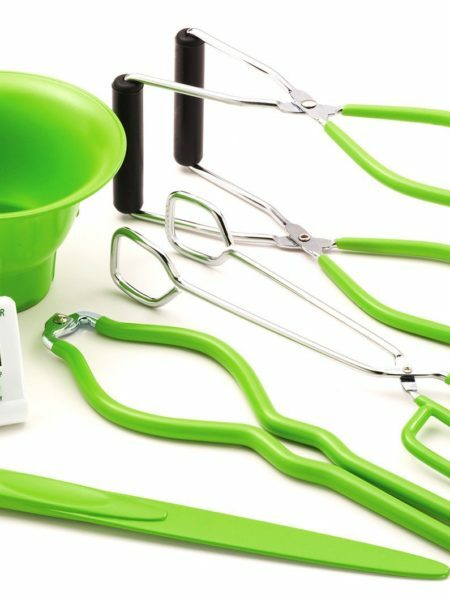 Includes tips, techniques, and recipes! 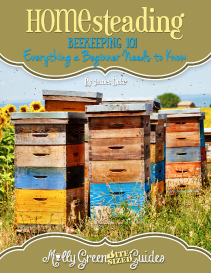 As published originally by Molly Green Magazine, Meredith now offers her eBook to you!